The track’s currently buzzing atop the ARIA singles chart, is already top five over in the UK and is starting to impact over in the US – the success of ‘Wild Ones’ with Flo Rida forming part of what’s becoming a golden period for Adelaide singer Sia. 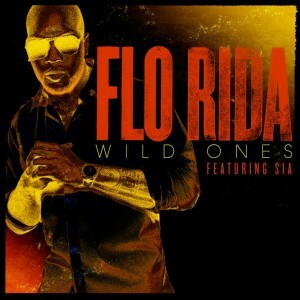 Flo Rida took to Twitter to launch the official video for ‘Wild Ones’ earlier today, but as with David Guetta’s ‘Titanium’ clip, Sia’s shunned the limelight, letting a bevy of scantily clad ladies take her place as the US-based rapper/singer hits the United Arab Emirates for what’s essentially a big party of extravagance. From sky diving, to riding motorbikes, dancing through the night, piloting hovercrafts and more, there’s plenty to clap your peepers around. Just not Sia.